We’d love your help. 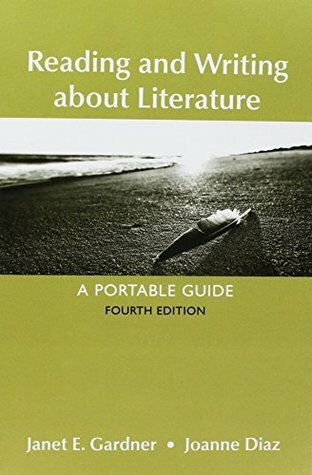 Let us know what’s wrong with this preview of Reading and Writing About Literature & LaunchPad Solo for Literature by Janet E. Gardner. To ask other readers questions about Reading and Writing About Literature & LaunchPad Solo for Literature, please sign up.